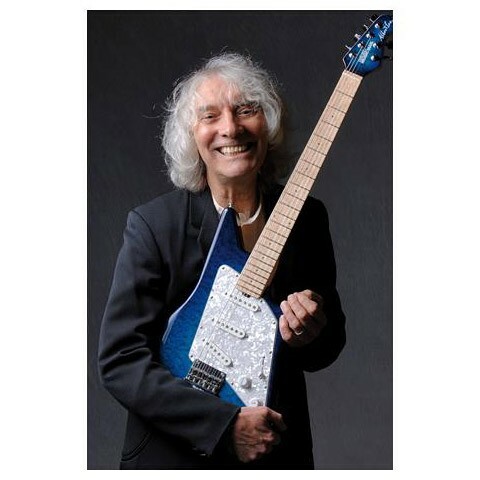 Legendary country-rock guitarist Albert Lee is celebrating his 70th birthday with two high profile concerts at London’s Cadogan Hall. 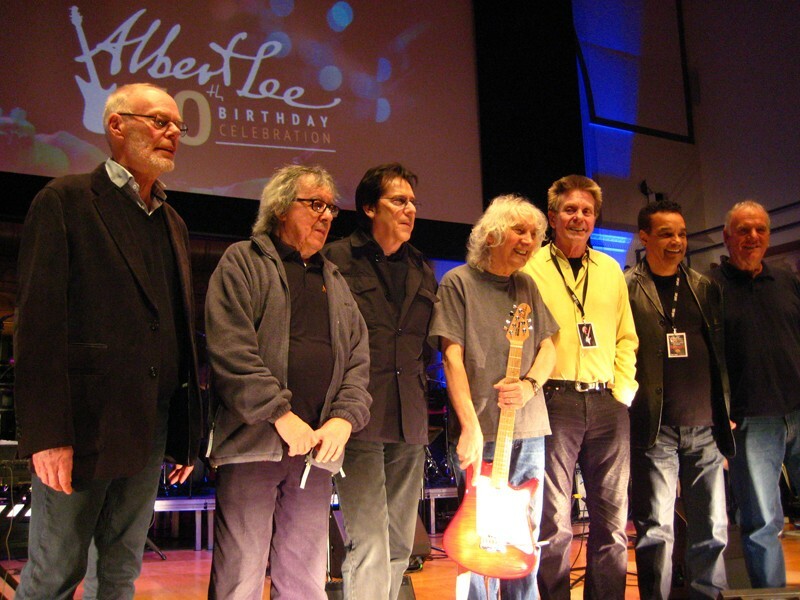 The events on March 1st & 2nd will see Albert and his US band perform with a number of acclaimed guest musicians all brought to life by KV2 Audio loudspeaker systems. 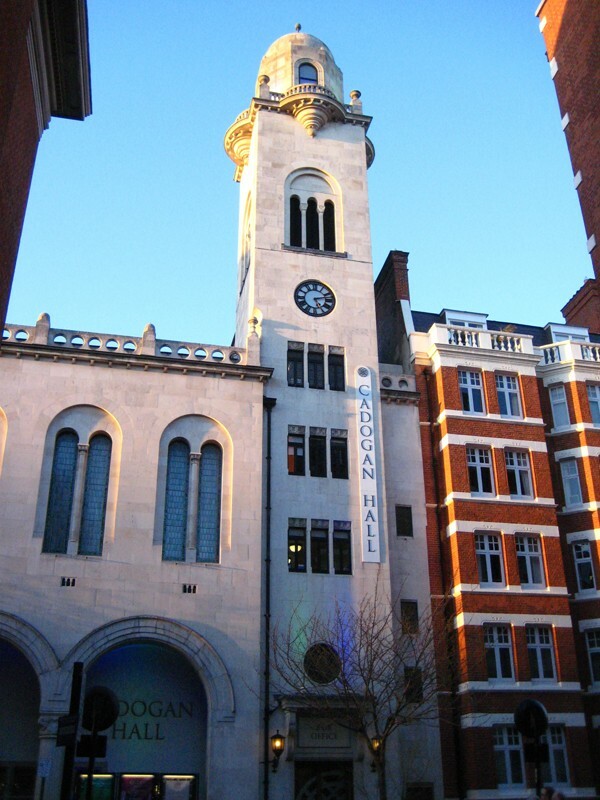 Concert producer David Mann undertook several visits to Cadogan Hall and decided against using the in-house system, feeling that KV2 Audio’s True Point Source approach to system design would be a better solution for the event and deal with the halls reverberant nature. Discussions with representatives of KV2 Audio Europe Ltd. led to one of KV2’s “Very High Definition” VHD Systems being specified. The VHD System is built around the VHD2.0 Mid/High unit featuring a revolutionary large format 3” compression driver, two 8” transcoil mid-range drivers and two 12” low/mid drivers accompanied by VHD2.16 double 15” subwoofers and associated VHD2000 and VHD3200 amplifiers. As well as providing Front of House reinforcement, KV2 Audio products are also enabling the on-stage musicians to enjoy the same high quality sonic quality as the audience via a complete KV2 monitoring system. 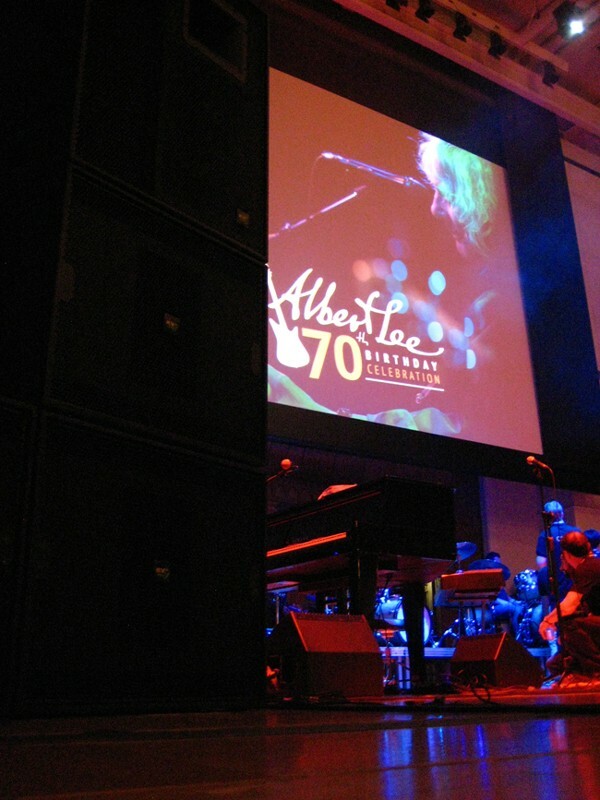 A total of 8 ESM12’s and ESM26’s along with dedicated KV2 Audio ESP amplification were specified for the event. Finally, to ensure that the incredible musicianship is accurately transferred throughout the signal chain multiple KV2 JK DI boxes have been implemented. The JK Series of DI boxes all feature Very High Definition line drivers on each output ensuring the lowest possible losses throughout signal runs of up to 150mtrs. 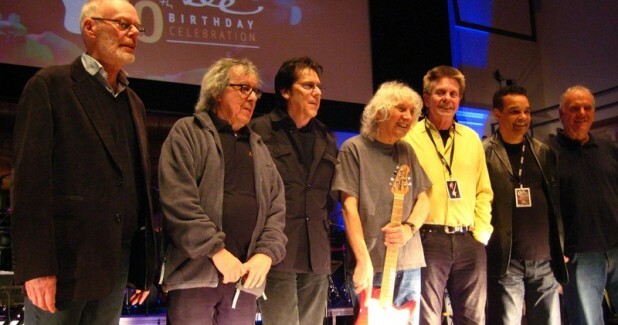 The concerts and the build up are to be recorded for a forthcoming documentary and KV2 Audio are sure to provide a key aspect to its successful conclusion.